Pastor and TV preacher John Avanzini offers practical strategies for people to emerge from their unending web of debt, arguing that God does not want people to incur debt or remain there. This is the best book on getting out of debt I have ever read. 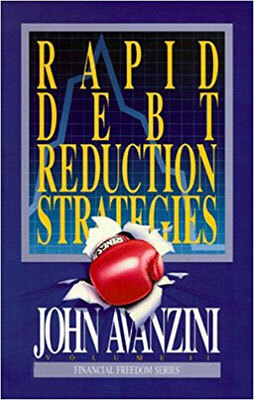 I learned all of my mortgage payment strategies, and strategies to eliminate consumer debt, from this book. This is a must-read book for anyone struggling with debt of any sort. It’s a quick and easy read.